A young boy, Jakob Beer, is rescued from the muddy ruins of a buried Polish village in Nazi-occupied Poland, during the Second World War. Of his family, he is the only one who has survived. He is smuggled out to an island in Greece by an unlikely saviour, the scientist and humanist Athos Roussos. There, in the seclusion and tenderness of Athos’s house, they spend the last years of the Occupation in a precarious refuge made lavish with poetry and cartography, botany and art. In the novel’s second part, Ben, a young professor and an expert in the drama of weather and biography, meets the now sixty-year-old Jacob and his ardent and glorious Michaela at the home of a mutual friend. 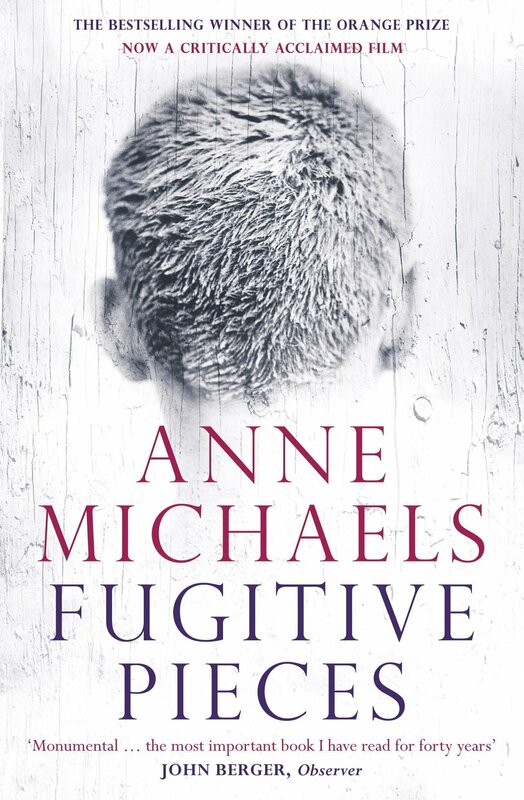 The quiet elation Ben senses in the older man, and Ben’s own connection to the wounding legacies of the war, kindle a fascination with Jakob and his writing, disturbing the safety of his carefully ordered world. Winner 1997 Orange Prize for Fiction. Anne Michaels was born in Toronto in 1958. She was educated at Toronto University where she continues to teach as an adjunct professor of creative writing. Her first volume of poems, The Weight of Oranges, was published to great acclaim in 1986 when it won the Commonwealth Poetry Prize for the Americas. 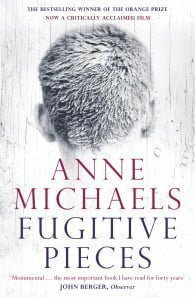 Fugitive Pieces, her first novel, has been published in over thirty countries and has won many international awards, including both the Orange Prize and the Guardian Fiction Award when it was published in 1997. Anne Michaels has published two other books of poetry, the award-winning Miner's Pond and Skin Divers. Her latest novel is The Winter Vault.